HospiceCare will host its 20th annual children’s grief camp at Camp Fellowship on Lake Greenwood. The camp is open to children ages 6-14 who have experienced the death of a family member or a significant person in their lives. The overnight camp will begin early Saturday morning, September 10th, and end midday Sunday, September 11th. 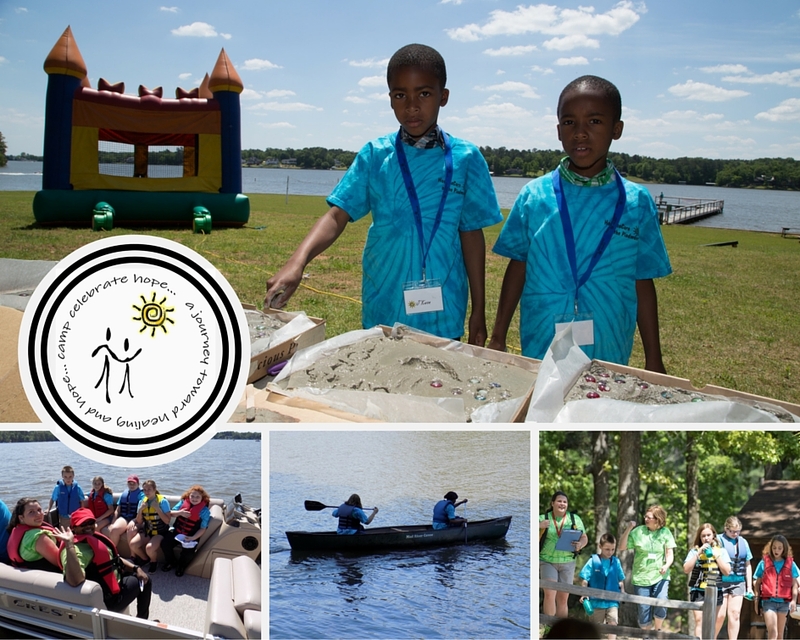 At Camp Celebrate Hope, participants learn about their grief and are encouraged to speak openly about issues of death and their grieving experiences within a group of children their own age. Children learn new skills to help them build confidence. Together they create friendships that allow them to express their feelings. There is no charge to attend the camp, but space is limited. The deadline for returning applications is August 30th. For more information or to volunteer, contact Donna Westmoreland at 227-9393.